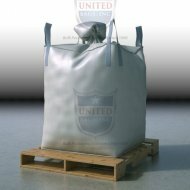 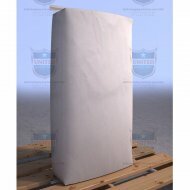 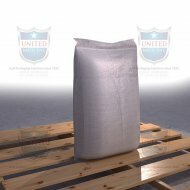 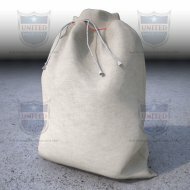 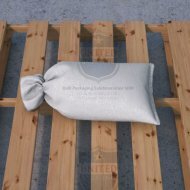 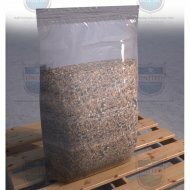 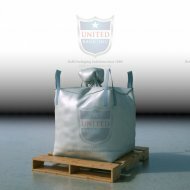 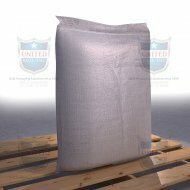 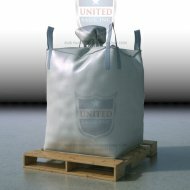 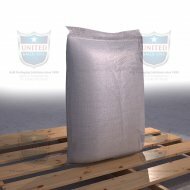 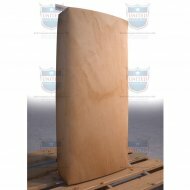 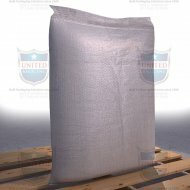 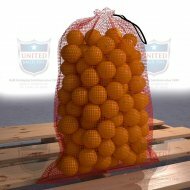 United Bags, Inc. carries a large selection of Bulk Bags (FIBCs), Multiwall Paper Bags, BOPP Bags, Woven Polypropylene Bags, Sandbags, Mesh Bags, Polyethylene Bags, Cotton Bags and Dunnage (Air) Bags ready for immediate shipment. 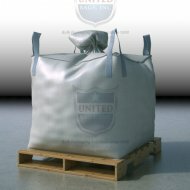 United Bags, Inc. has been a reliable leader in the bag business since 1890. 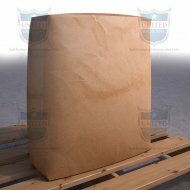 15" x 3.5" x 35"
15" x 4.5" x 30"
19" x 3.5" x 38"